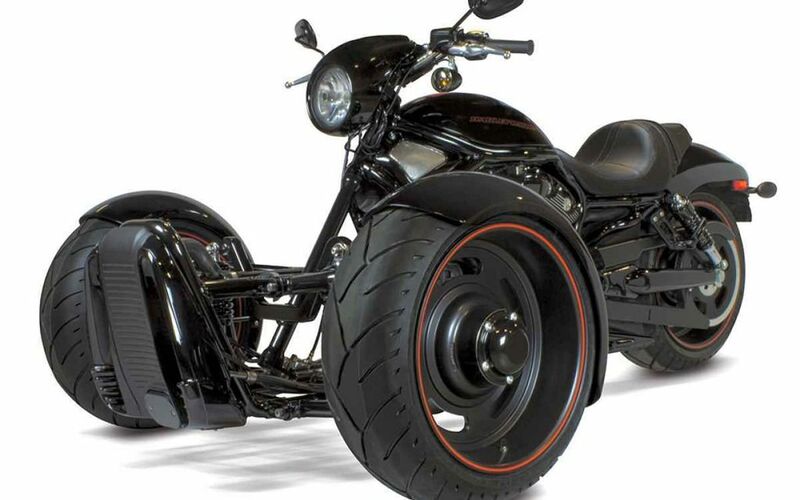 Anyone here ever ride a "Trike" Bike? Anyone here ever ride a "Trike" Bike? After the painful spill I took on my bicycle last summer I've come to accept the fact that riding a Trike instead may be in my not too far distant future. But new, these are pricey. I'll have to find a good used one, which shouldn't be hard to do as Trikes have been around for quite awhile. 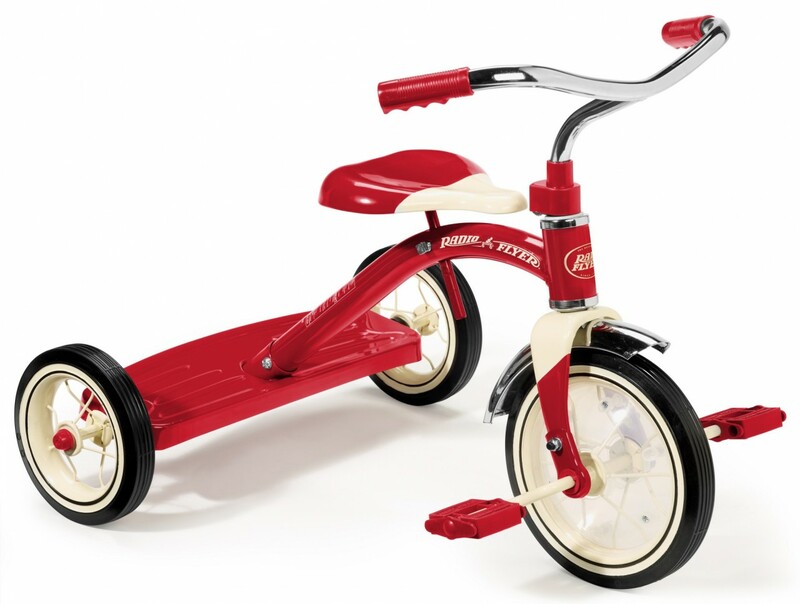 Re: Anyone here ever ride a "Trike" Bike? You’ll be able to take Lucy with you. People I have met riding them swear by them. "It's like sitting in your easy chair." They seem to appeal especially to octagenarians who have trouble with two wheels and want to keep riding. They are usually going about as fast as an easy chair. As I recall, Jocose has one. You should reach out with a PM if he doesn't chime in here. Weird. That was my first thought when I saw the picture. I haven't ridden a tricycle in over 60 years. I've ridden one of these. Came real close buying one. A lot of fun to ride. Totally different experience. I would be unable to ride on of these recumbent bikes. I mean, I could pedal it and sit down in it, but I am sure I would be unable to get out of it when I got home and would just have to sit there and yell for help until somebody happened by and helped me get out of it.